Choosing Between Bars or Coins? 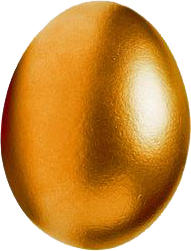 The main factor to consider is the premiums. 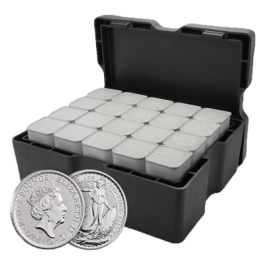 Coins will generally attract higher manufacturing costs than bars depending on size. 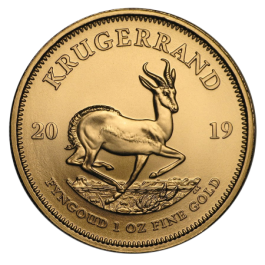 The decision between Gold coins and bars often comes down to the individual investor and their personal preferences as well as the goals for the investment. 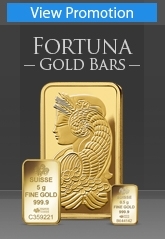 There is typically more variation in weight available with Gold Bars with the smallest available being 1g and increasing in increments to almost any weight. This gives investors flexibility to split their money as they wish. 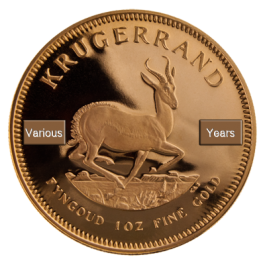 Coins generally have a far lower range of values available as they are struck in more limited quantities. 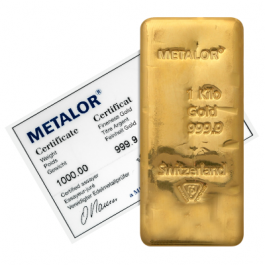 Several small Gold bar purchases will roughly equal a single Gold Coin depending upon the exact products purchased of course. 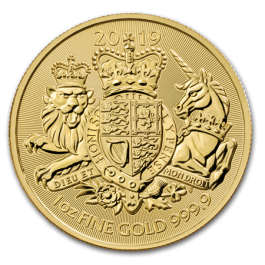 Both Gold Coins and Gold Bars benefit from a special tax status which means that they are exempt from VAT which saves a potential 20% addition to the price paid. 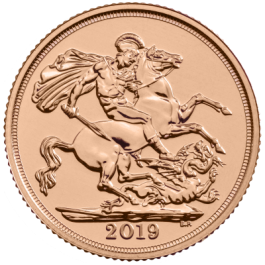 In addition to this certain coins, such as the Gold Sovereign in the UK are classed as legal tender and as such are exempt from capital gains tax. 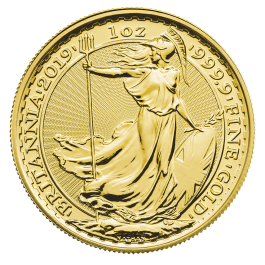 More information on the tax status of Gold is available here. 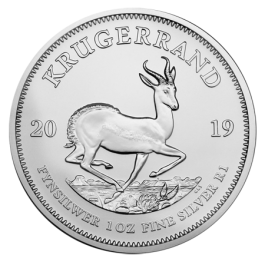 It is worth remembering that each product that you buy will have built in fashion charges from the manufacturer to cover the costs of production and any decorative packaging to display or protect the coin that is supplied along with new coins and bars. 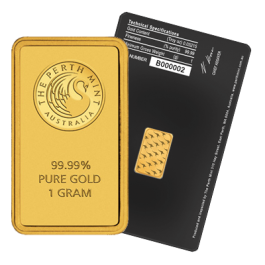 We offer clients the opportunity to receive their bullion products by free reliable insured delivery to the billing address of the card holder or direct into storage. 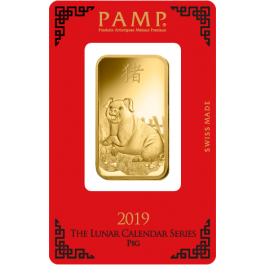 Many investors find that they prefer to look after their investments for themselves perhaps because they like to have their investment close to hand should they need to release some capital. Both options have their pros and cons. Self storage gives you easy access and the flexibility to very quickly release capital through selling of an amount of your holding. However for more substantial sums specialist infrastructure, such as safes and security systems, may be required at your place of residence which leads to extra costs in order to not invalidate home insurance policies. 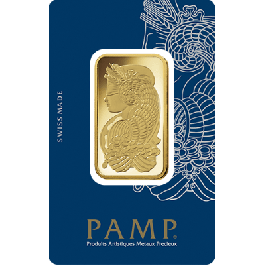 Insurance premiums are also likely to increase with the higher values of bullion stored at home. Professional storage on the other hand offers you almost risk free storage if chosen with a fully insured provider. 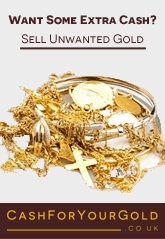 As part of this service, we offer a secure storage scheme which uses real time prices to calculate the value of your holdings and enable you to easily sell your investment as required with minimal delay.